Short clip from our Gibson Center talk Jan. ’17. 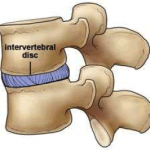 The spinal disc stay healthy when your spine has proper alignment and motion. 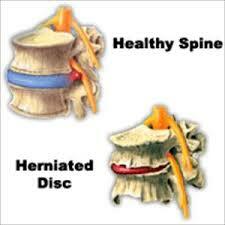 This circulates fluid to and from the disc to stay healthy. This is similar to a calf muscle staying strong with ankle and knee motion. When you loose spinal motion, then the opposite can occur: the spine disc will loose more fluid over time and shrink that can lead to disc conditions such as a bulge, herniation; or worse, rupture or tear.